Lone Star Fence & Construction is an emerging company serving the greater Houston area. We construct commercial and residential projects as well as service fencing repairs. 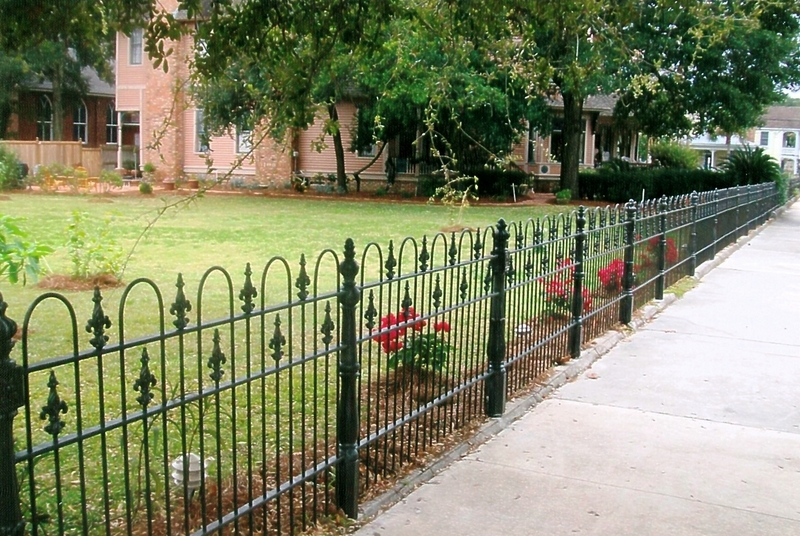 We provide wood, vinyl, wrought iron and chain link fencing. We also install automatic gates, construct railing and build beautiful living areas for your home. We are excited about our new home on the internet. Browse our website to find out more about what services we could provide for you. Also, check out our photo galleries for examples of past projects.